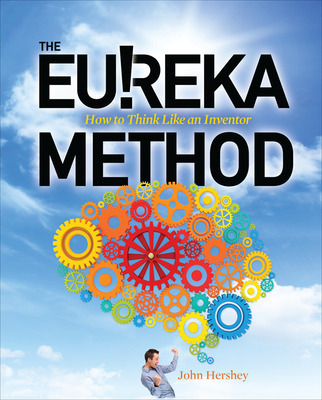 Sample chapter from The Eureka Method by John Hershey. What are the three questions that should follow a Eureka! Moment? The answers are here in this free chapter download. 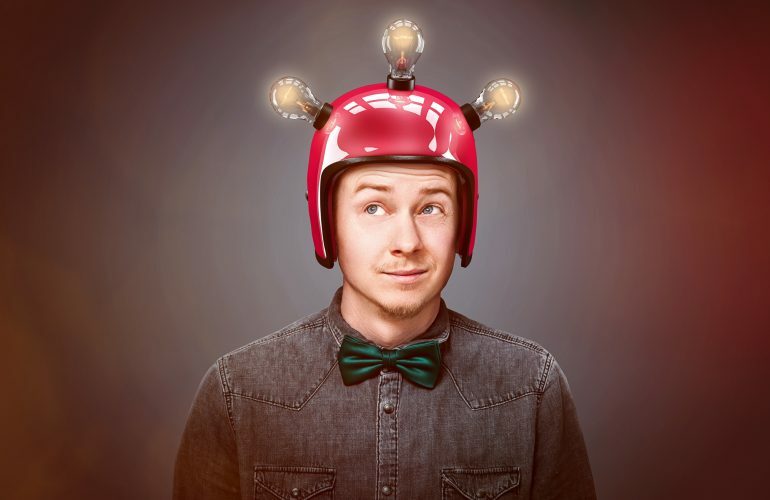 John Hershey has a Ph.D. in Electrical Engineering and has been granted 134 US Patents. He has served the adjunct faculty at the University of Colorado Boulder; Rensselaer Polytechnic Institute; and Union College Schenectady New York. Dr. Hershey also served five years as a Program Evaluator for ABET (Accreditation Board for Engineering and Technology). He is an elected Fellow of the IEEE and the author/co-author of seven books including Cryptography Demystified.